» Why are we here? 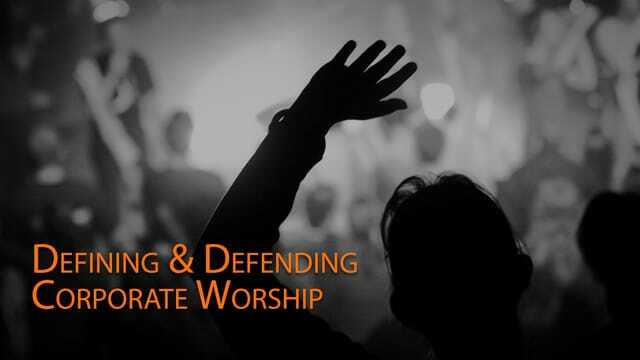 Corporate worship is the gathering together of people for the sole purpose of knowing and responding to the One True God as revealed in the Holy Scriptures. Does God really care if you come and how you come? The "Psalms of Ascent" served to prepare the Jews for times of corporate worship. Their upward journey was both Physical and Spiritual. » Does this resemble your pre-service Sunday routine? » How different would our time together be if it did?